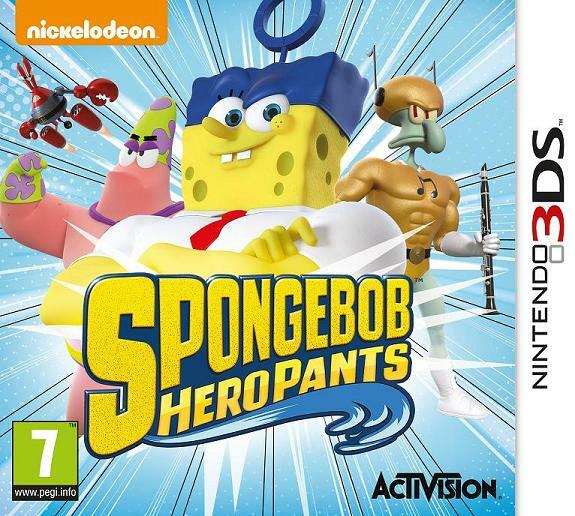 Prepare yourselves for another underwater adventure, with Activision having today revealed action-platformer SpongeBob HeroPants. Taking places after Paramount Pictures’ incoming The SpongeBob Movie: Sponge Out of Water, players will once again dive into the undersea world of the Nickelodeon TV series. SpongeBob’s dreams are coming to life, and altering space and time in the process. You must join with his friends – Patrick, Squidward, Sandy, Mr. Krabs and Plankton – unlocking their abilities as you journey through a prehistoric, war zone and candy-coated Bikini Bottom that has been warped by his mind. Gameplay promises a mixture of platforming, exploration, light puzzles and combat, with characters able to morph into super-powered champions. Mighty boss battles, upgradeable skills and a hidden items will similarly await you.